It’s the 15th annual edition of the festival, which this year will stretch across 12 venues offering an abundance of fresh, authentic cuisine, local produce, cooking classes, workshops, demonstrations, vineyard tours and tastings of the region’s renowned wines. The weekend will kick off with the popular Margan Welcome Dinner on Friday, April 12: a three-course Italian-inspired menu in a piazza under the stars. Over the weekend, there will be an Italian barbecue at Ascella Organic Wines, while Winmark Wines will serve delicious antipasto platters for lunch prepared by Bruno Giagu, Italian chef of Panino Restaurant in Wollombi. 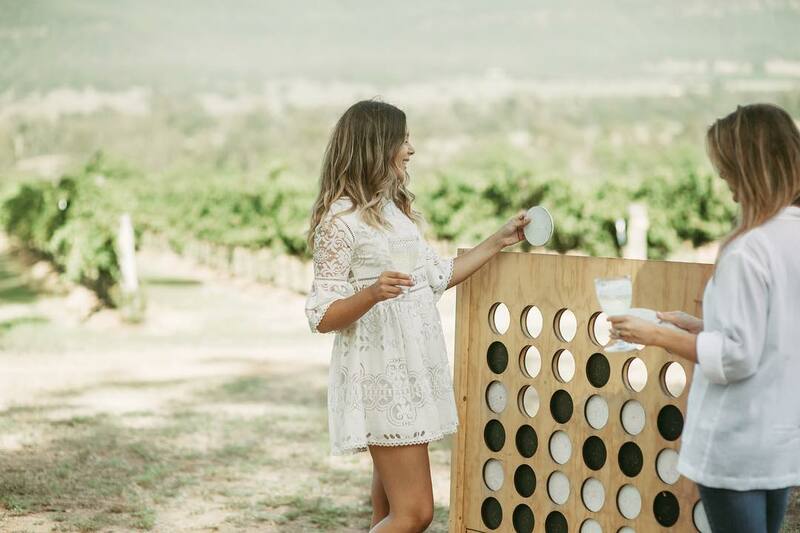 There will be Italian picnic share hampers from Greenway Wines, wood-fired pizza at Krinklewood and Mount Broke Wines, and gelato at Tinonee Vineyard Estate. Somerville Wines will be cooking up home-made Italian sausages by the Barbalance family. For those who want to get a little more involved in the action, there will be gnocchi-making classes, Italian cooking demonstrations, Zafferano wine masterclasses, the Margan harvest and cooking school, and a workshop on eating organic at Ascella Wines. “I love this event, I look forward to it every year,” Tanya Heufel, festivalgoer and food aficionado said. “If you love Italian culture, food and wine you will enjoy this event. Transfer buses will pick visitors up from accommodation in the Cessnock, Rothbury, Lovedale or Pokolbin areas, and shuttle buses will run between festival venues. The full program and more information can be found at the Italy in Broke website. Every property that opens their doors is worth a visit, they all have unique Italian produce to send your taste buds dancing.